Ozone is a nice area in the North part of Nagoya. It is only one stop from the Nagoya Dome on the Meijo line, and is a nice start off or stop-off point after watching a game. Click below banners for listings and info! 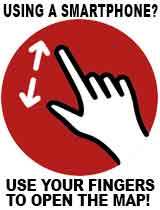 Click Green banner on right for a printable map of Osu-Kannon Nagoya (PDF)! 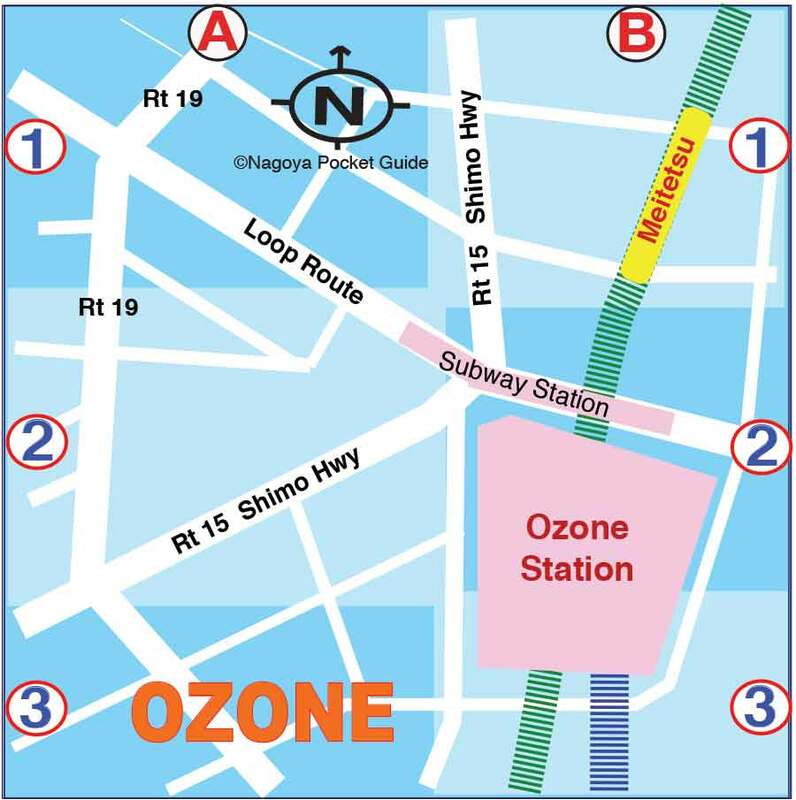 Printable Map of Ozone Nagoya (PDF)!